Wyee locals hold fond memories of the “Wyee Canal Jump”, a community event held every three years from 1977 to 1995 and was also an Australia Championship competition. The Wyee Canal jump attracted thousands of spectators from all over the region to watch as men and women attempted to hurl themselves across the Wyee canal on a pole. This community event was not just about the canal jump but also included other fun competitions for the whole family like the Greasy Pole, Gumboot throwing, pillow throwing and more. Unfortunately the event ended due to the water levels becoming too low and the insurance became too high to cover the event. Fast-forward 21 years to 2016 and the residents of Wyee were excited once again with the launch of Wyee Public School’s major fundraising event the Wyee Round Up. 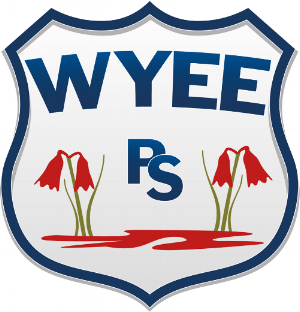 Wyee Public is a school in which all students are valued as unique individuals. This school emphasises the social, emotional, spiritual and academic growth of each student. They are strongly committed to ensuring children are happy and safe, teachers care and children learn. The students and staff enjoy an attractive physical environment of many gardens, trees, shrubs and open play areas.